CYO offers a Coastal String Ensemble group for musicians with some experience, from elementary up through high school, and a Fiddleheads group for junior musicians. The Fiddleheads meet Tuesdays 4:00-4:45PM in the Mt. Ararat High School chorus room, and the Coastal String Ensemble meets in the same room Tuesdays 5:15-6:15PM. This year we have added a Chamber Music group, selected from the Coastal String Ensemble members, which will meet Tuesdays 4:45-5:15PM, in between the Fiddleheads and the Coastal Strings. Chamber musicians rehearse starting at 4:45 and stay through with the Coastal Strings to 6:15. Follow the links for more details. This season, CYO is pleased to welcome back Bowdoin College Beckwith Artist-In-Residence George Lopez as guest instructor. Professor Lopez and a group of his students will bring their enthusiasm and expertise to work alongside conductor Nancy Roderick with the Chamber and Coastal Strings musicians. The Coastal Youth Orchestra (CYO) was founded in 2001 to provide the best orchestral experience possible for young musicians living in Midcoast Maine. By promoting a supportive educational environment and a challenging yet nurturing atmosphere, our conductors provide an ideal place for young musicians to learn and grow. The music chosen for each ensemble, and the environment in which it is taught, contribute to the positive social and musical experiences of our members. 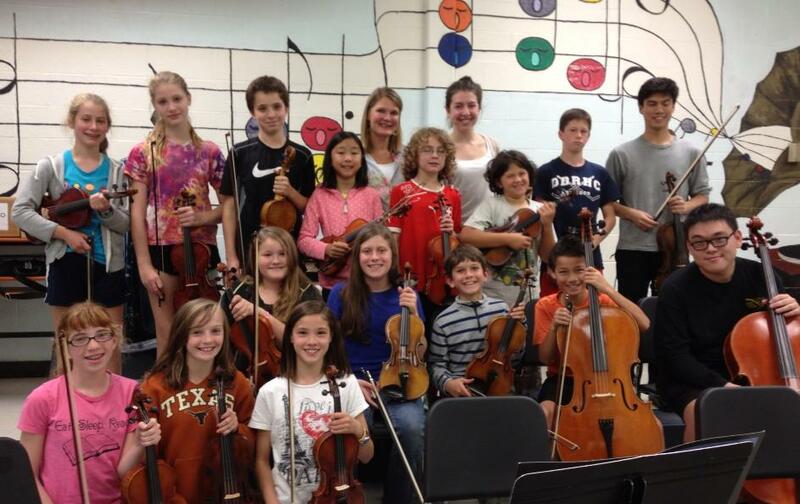 Each of our ensembles musicians is an important contributor to our musical community. Rehearsals focus on what makes music a creative entity: tone, color, melody, harmony, form, rhythm, phrasing, dynamics, and texture. Understanding these individual elements and their interrelationships gives students a solid perception of music and in turn helps them experience music aesthetically.